Say hello to Corona. Built from durable, modern and lightweight materials, the Corona's three easy a.. 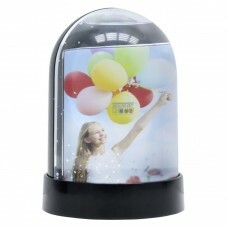 The fabric can be used for decoration as well as for the background, but it is very thin, semi-trans..
Deknudt S66FA6 Snow globe for image in the format 5 x 7.5 cm with integrated pen holder. 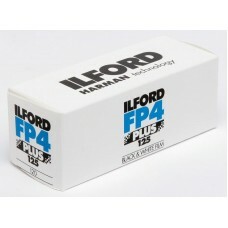 Personalize..
holder for paper background in a roll with a plastic chain and a weightmakes it easy to wind ..
For high quality black and white photography, ILFORD FP4 PLUS is unrivalled. Its very fine grain, ou.. Ideal for shooting light-emitting dyes - glass, jewelry, ...A smart solution when you're on the move.. Ideal for shooting light-emitting dyes - glass, jewelry.A smart solution when you're on the movePop-..
Ergonomic wrist strap for left and right-handed persons alikeVery convenient to carrySecure thanks t..